Let’s talk about your dear sanctity. Certain motivations are determining factors in your future. One is the determination of sanctity. You choose what to do based on your determination of the sanctity of one choice or another. It doesn’t matter what you choose; all is sanctified eventually. Even your life mistakes become sanctified when you choose to see them as divine teachings of dark nature. Everything becomes pure in the light of knowing love. Even your worst error. As the events start to pick up speed, you will begin to notice a few changes in the way you think about things. You will expect things to work as they had, but it won’t be possible. You will continue to do things as you have done as always, but now there will be certain overtones of delight and remembrance. Now the time of transformation will begin in earnest. Deny yourself nothing that brings you into resonance with delight and remembrance, for you are coming from despair and forgetfulness and the first steps toward a global transformation will need to be firmly planted. You are on your way to becoming the galactic people you remember yourselves to be. Delight in that! 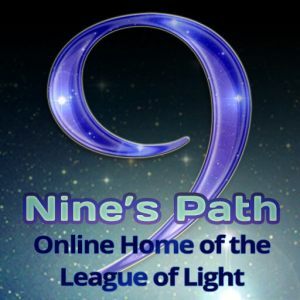 Long ago on your planet, there was a core of Pleiadian adventurers who stayed when the rest of their number returned to Pleiades to await the next phase of the mission. That core group was of a number ensuring their survival during their stay on Earth, and over the course of many millennia they assimilated and their souls began to splinter. The mechanics of soul generation are not so complex as you might imagine. The core Pleiadian beings began to pair with Earth beings, and the new beings had some resonance with both sides of the contributing genetics. In this way, the natural Pleiadian beings became merged with the beings of Earth. Now is the time that many are waking to their Pleiadian nature and stripping away all that does not lend itself to the integration of the soul awakened. Understand that we are merely relating the basic story of how you came to be as a human on Earth aware of a Pleiadian core essence. It is not a known history to all and there are many details to be filled in as time progresses. For now, suffice it to say that you who know there is some familiarity with Pleiadian source code are the rememberers of a time lost to known history and the ones who will bring knowledge forth about who you are as you remember more fully. I urge you to release those codes that carry the resonance of oppression and division. You are Pleiadian seed. You carry a great genetic legacy within your blood. Remembrance is linked with feeling that to be true. Pleiadian and Earth human have joined core coding to create a new being on Earth. 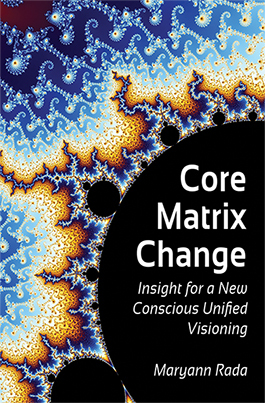 As you call forth the resonance of Pleiadian coding, you will find each other more easily and the movement toward transformation can begin to shift. 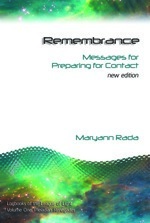 Open your mind to be receptive toward the preparatory lines of merging that accompany the full remembrance of Pleiadian code. Then you will more fully understand the concept of sanctity. 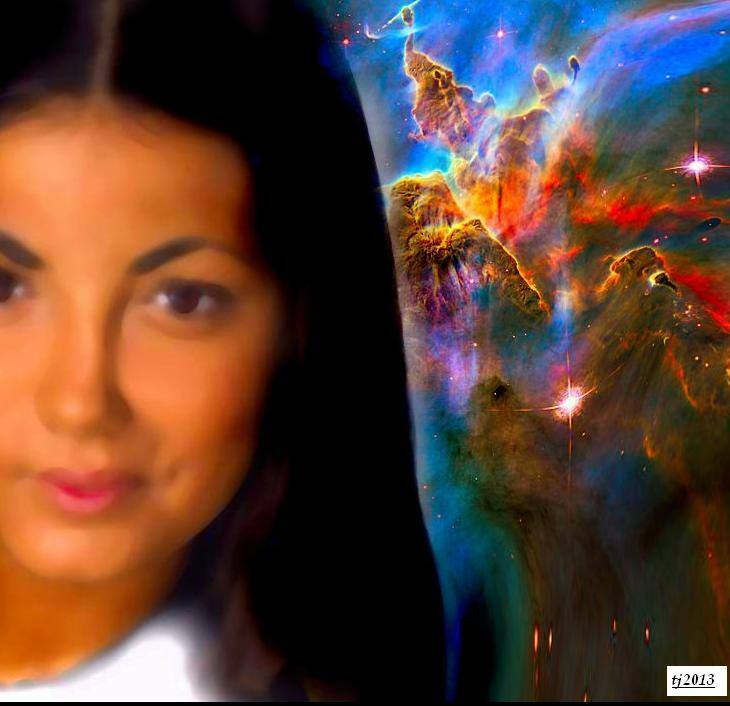 I am Semjase of the Pleiadian League of Light in service to humanity. 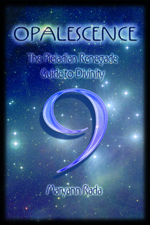 Renegade Pleiadians, I salute your courage and am in awe of the success of your OM-inspired service. Near to you are we. Soon you will remember more. On your mind be blessing and within your being be peace. Categories: Semjase | Tags: channeling, converging timelines, extraterrestrial contact, freedom from oppression, human history, Pleiadian DNA, Pleiadian Earth humans, Pleiadian Renegades, remembrance, Semjase | Permalink.